Tech N9ne has announced May 5 as the projected release date for his next studio album, Special Effects. Additionally, the rapper from Kansas City has revealed the cover art and news of an upcoming tour. The tour is called Tech N9ne’s Special Effects Tour 2015. Though the full itinerary has yet to be confirmed, the tour is set to open on April 8 (after Tech finishes up some shows in New Zealand and Australia) and close June 3. 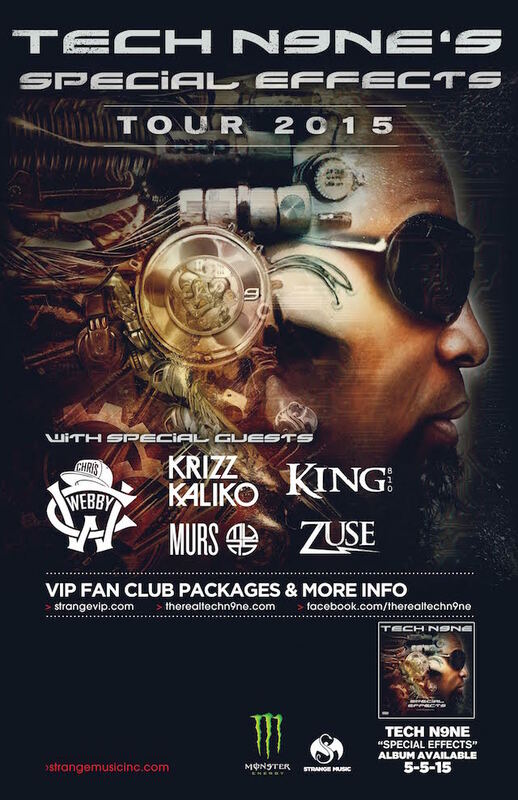 Accompanying Tech will be Chris Webby, as well as labelmates Krizz Kaliko and MURS, among others. 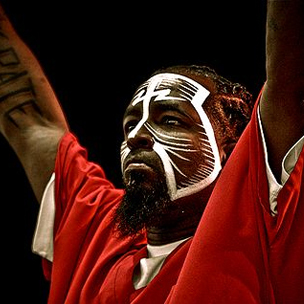 The Special Effects album and tour come after a successful year for Tech N9ne. 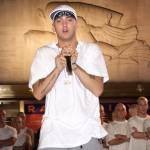 In May of 2014, he released his Strangulation album, which debuted as the #1 independent, #1 rap and #5 overall album in the country. 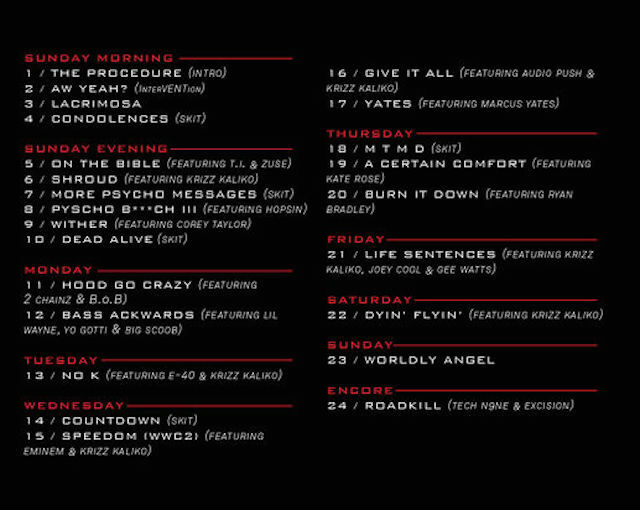 UPDATE: The tracklist for Tech N9ne’s Special Effects album has been released and the collection is scheduled to feature Eminem on the song “Speedom (WWC2),” which also features Krizz Kaliko. The Special Effects tracklist is as follows, courtesy of HotNewHipHop. Hood Go Crazy feat 2Chainz & B.o.B. 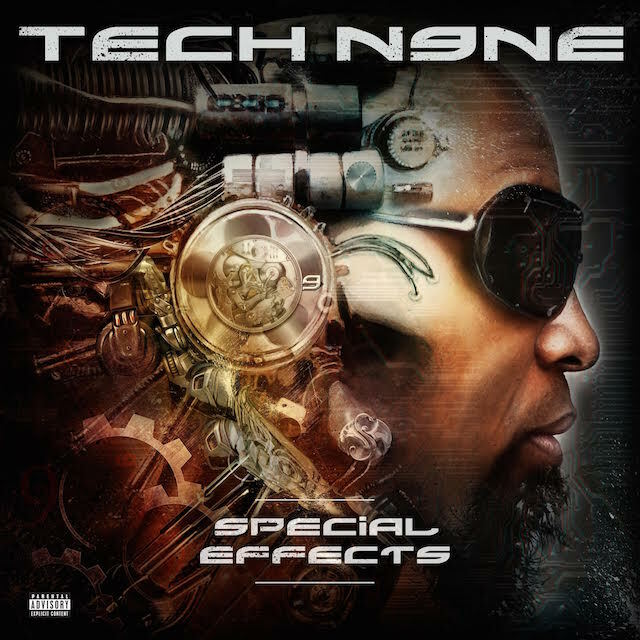 UPDATE: The stream of Tech N9ne’s Special Effects album is now available. It is available below, via Spotify.